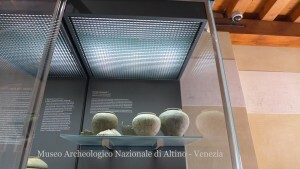 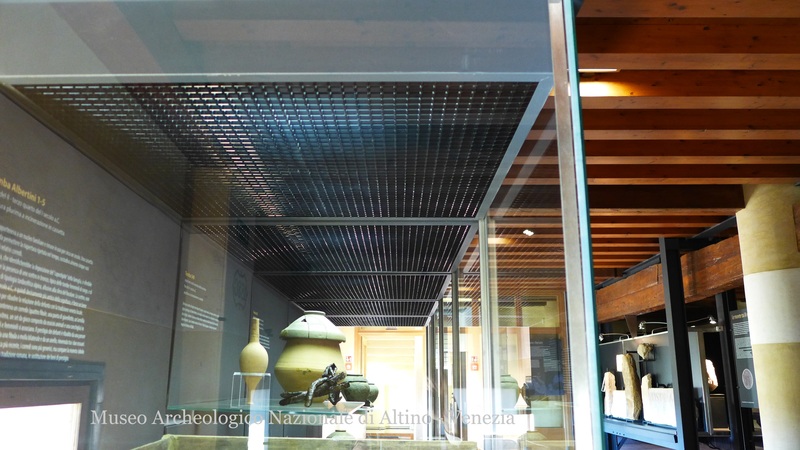 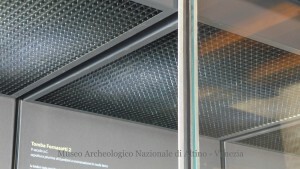 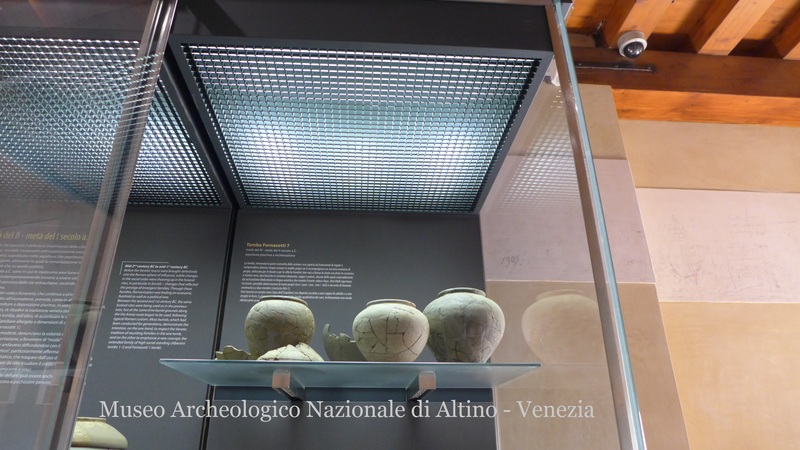 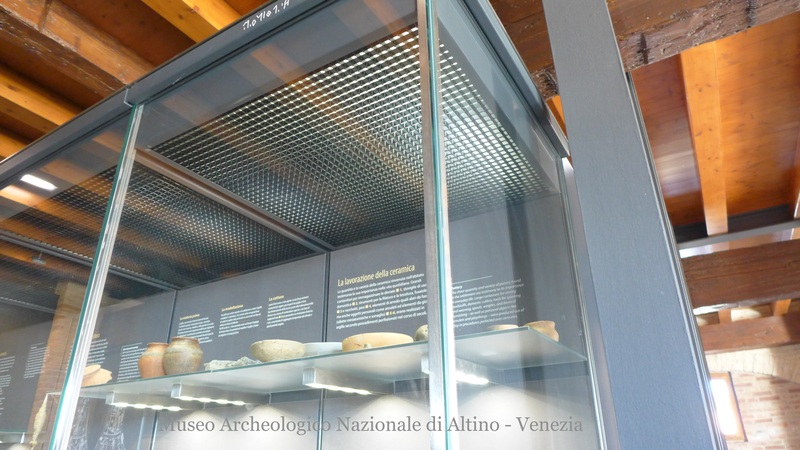 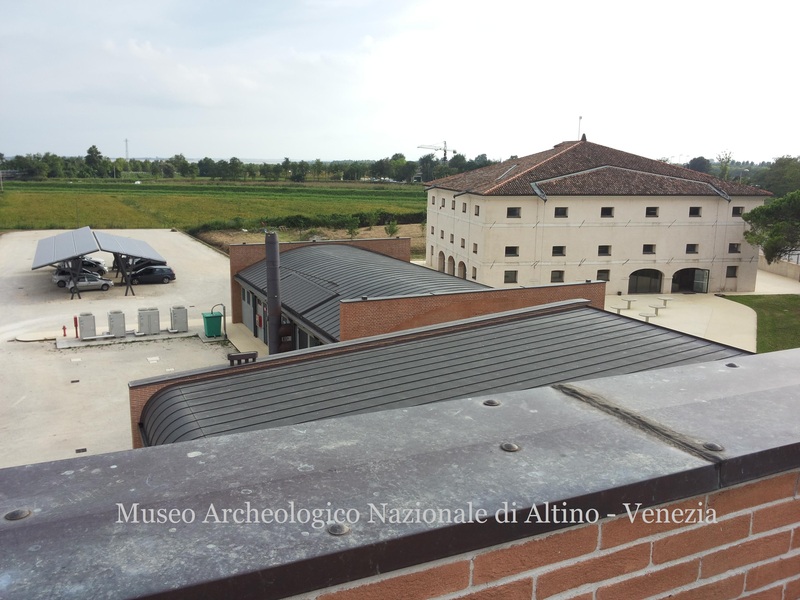 PPP false ceilings can be inserted with elegance and sobriety in a museum context too, as shown by the exemplary application in the archaelogical museum in Altino (Venice), located along an old roman road and dedicated to roman and paleovenetians finds. 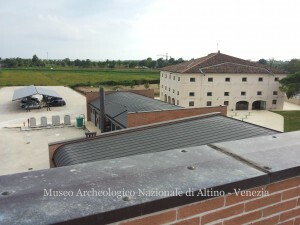 Just a few hundred metres as the crow files, is the island of Torcello, very important as a natural “bridge” that led to the birth of Venice. 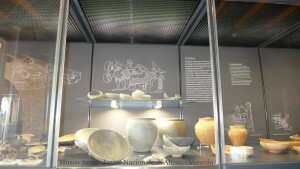 A visit to the museum is therefore recommended to understand the genesis of this extraordinary city. 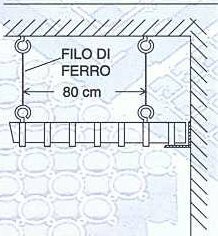 From 1966 to present were examined, almost annually, large sections, also extended for kilometres, of street Annia, of the way to Oderzo and of the connetting urban road with the latter. wealth of information about the roman funerary culture. 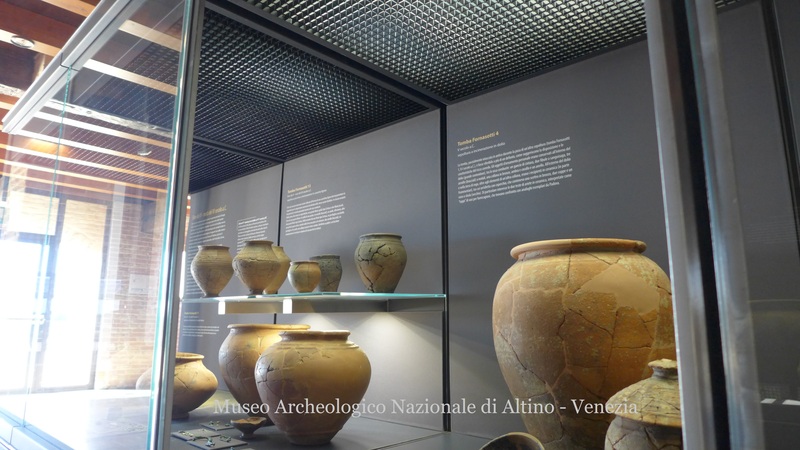 When this museum was opened there were a thousand objects, whereas now the consistency of the material amounts to about forty thousand pieces. 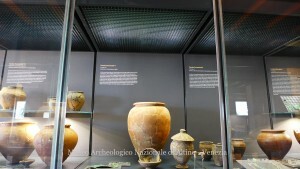 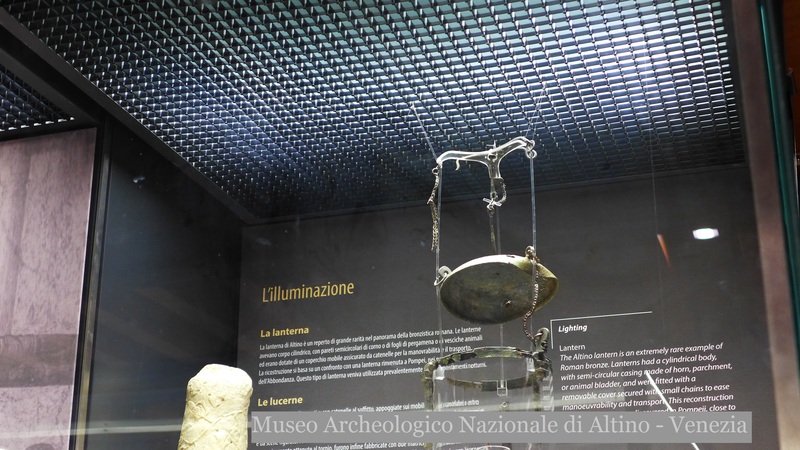 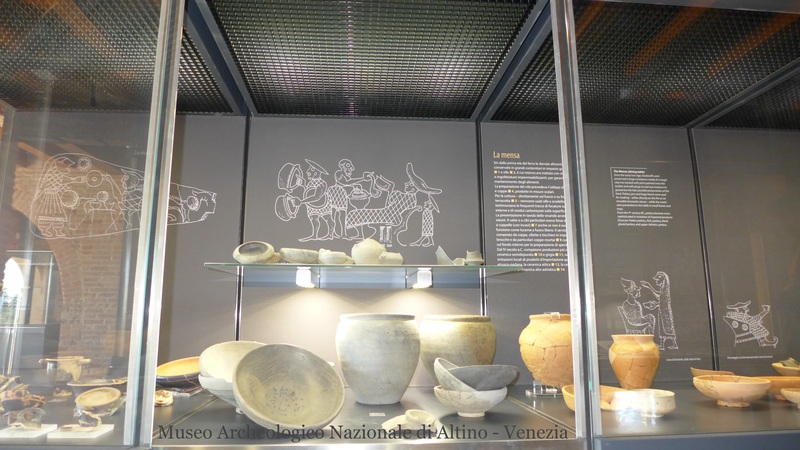 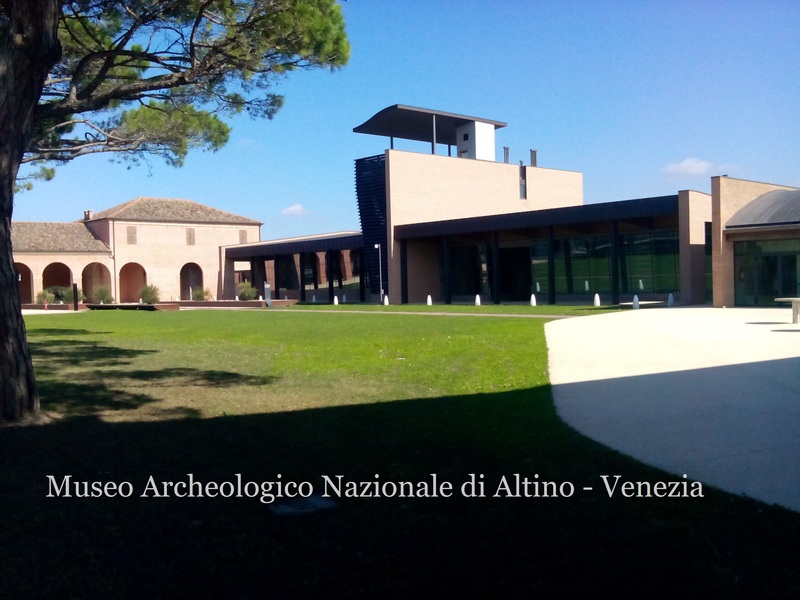 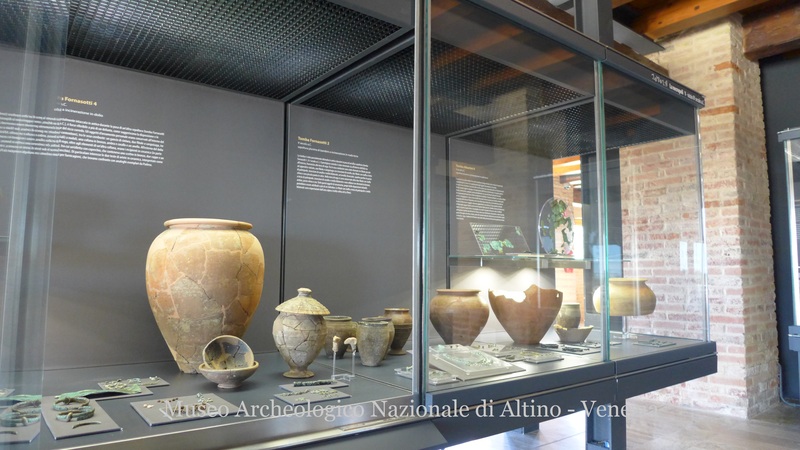 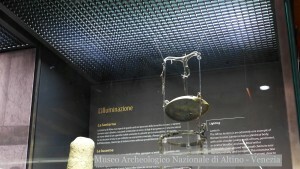 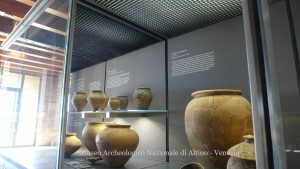 The peculiarity that distinguishes it from other national venetian archaelogical museums, is the direct relationship with the vast surrounding archaelogical area. 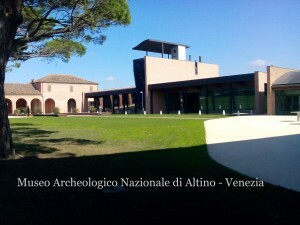 Due to continuous flow of a huge amount of excavated material, it was necessary, over the years, to practice several enlargements of the museum deposits which led to transfer this new museum in the two rural buildings specially purchased by the State, inaugurated and opened to the public july 4, 2015. 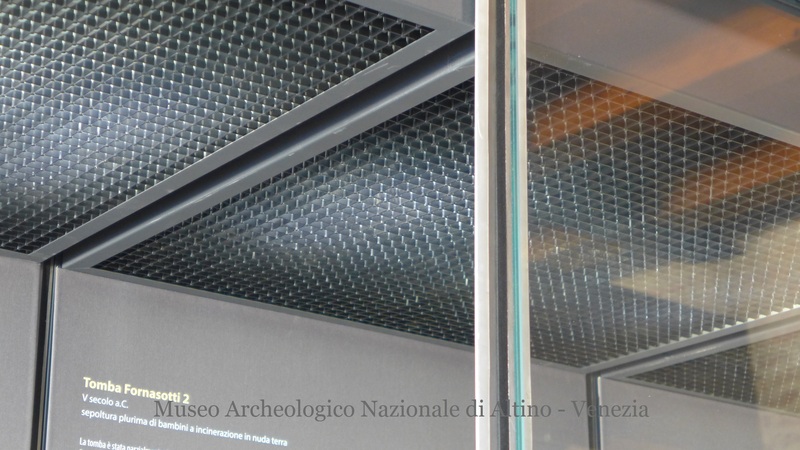 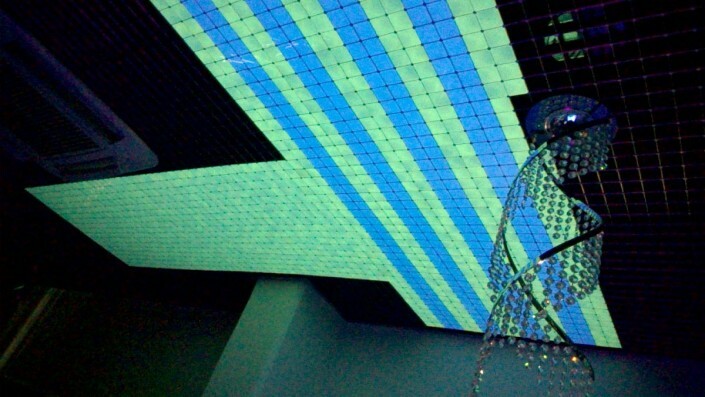 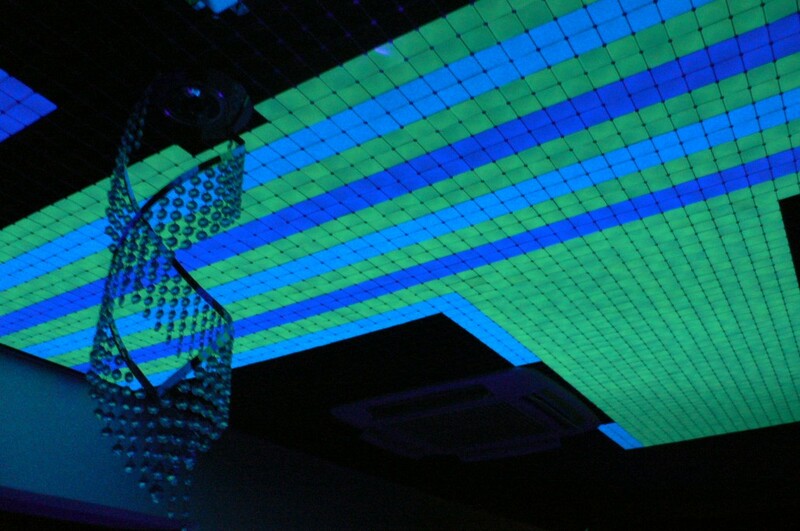 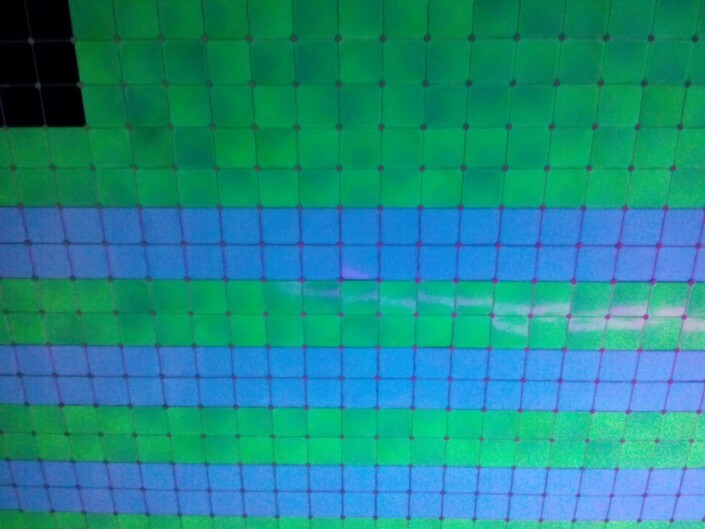 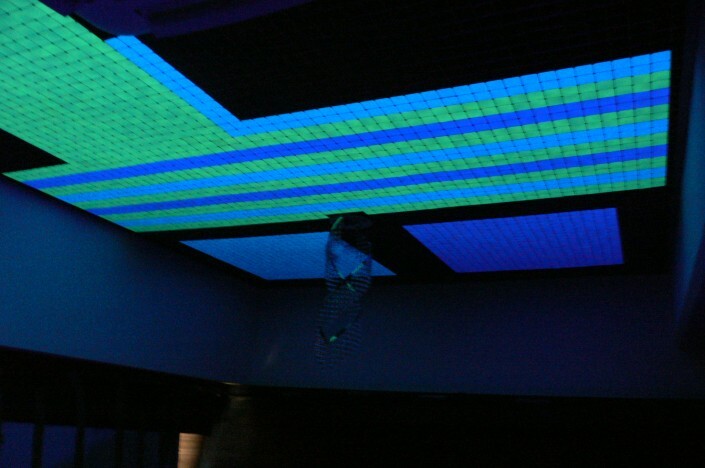 In Altino our product is art 142, black color and it acts as an elegant false ceiling within the display cases. 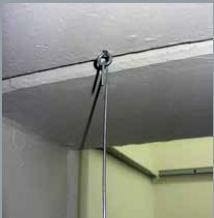 It’s relatively small in size, therefore it’s not necessary to suspend it by some reduntant bracings. 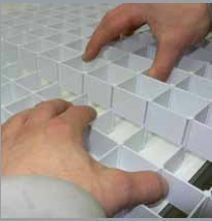 You simply have to install it to obtain the desired surfaces using modules with snap fitting, choosing 400×400 mm or 200×200 panels. 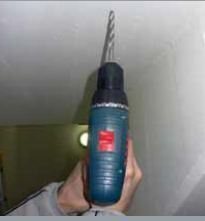 The trimming can be performed subsequently with a simple hacksaw. 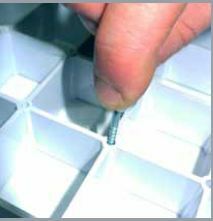 The operation ends resting it on the perimetre board. 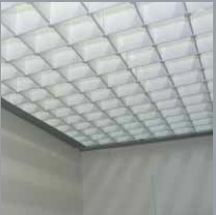 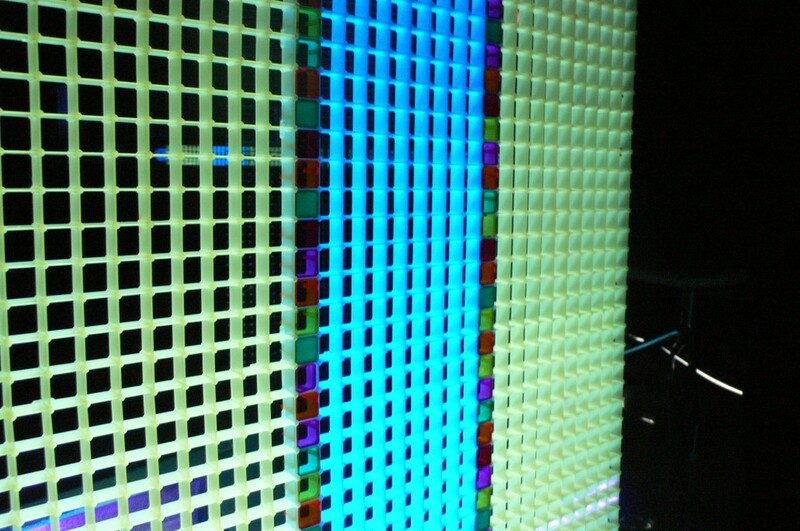 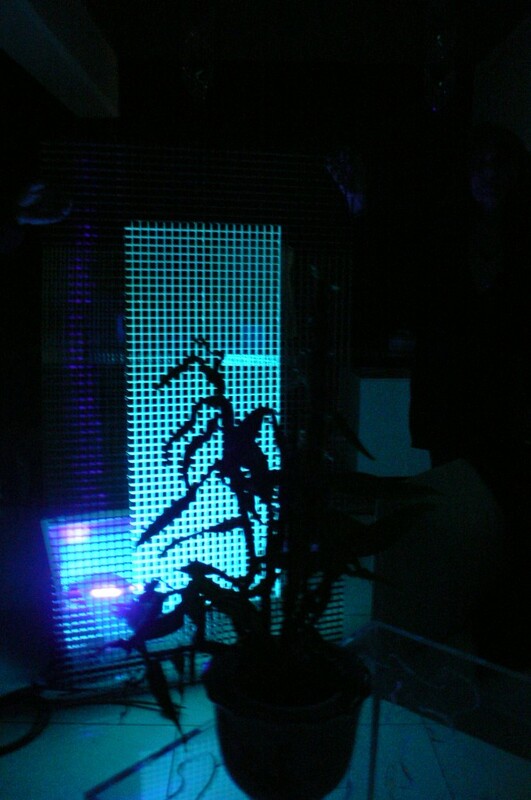 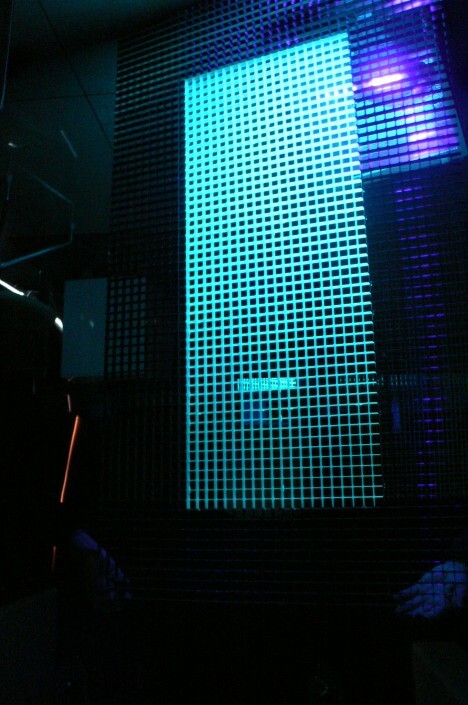 Flatness is ensured by the grid structure and the lightness of the article. Pictures were taken with permission of the Italian Ministry of Cultural Heritage.